Instagram also had to double down on mental health when faced with backlash for its negative repercussions after a study ranked it the worst social media platform for anxiety and depression. In April, the company announced a new Wellness Team dedicated to making the Instagram community a safe space. More recently, it added a mute button similar to Facebook’s unfollow. This way users can “mute” friends whose posts they don’t want in their feed without having to stop following them. 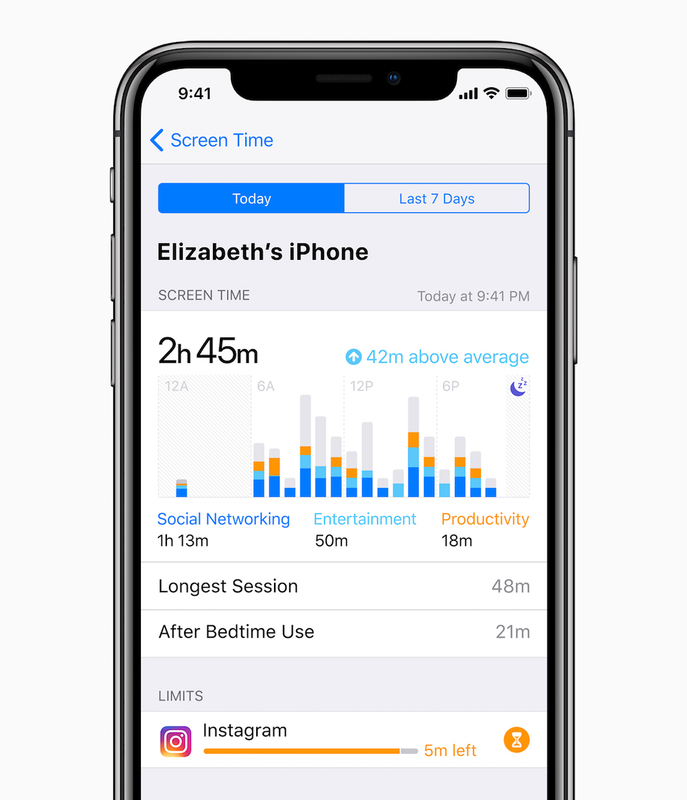 As users gain awareness of the negative effects that spending excess time on devices and apps can have on their physical and mental health, the demand for these features will keep on growing, and tech companies will have to respond accordingly.